 Unless otherwise indicated, website photography is provided by the Maine Office of Tourism and Justin Levesque of ICELANDx207. Web design and development by Shop Geometry. Logo design by Anneli Skaar.